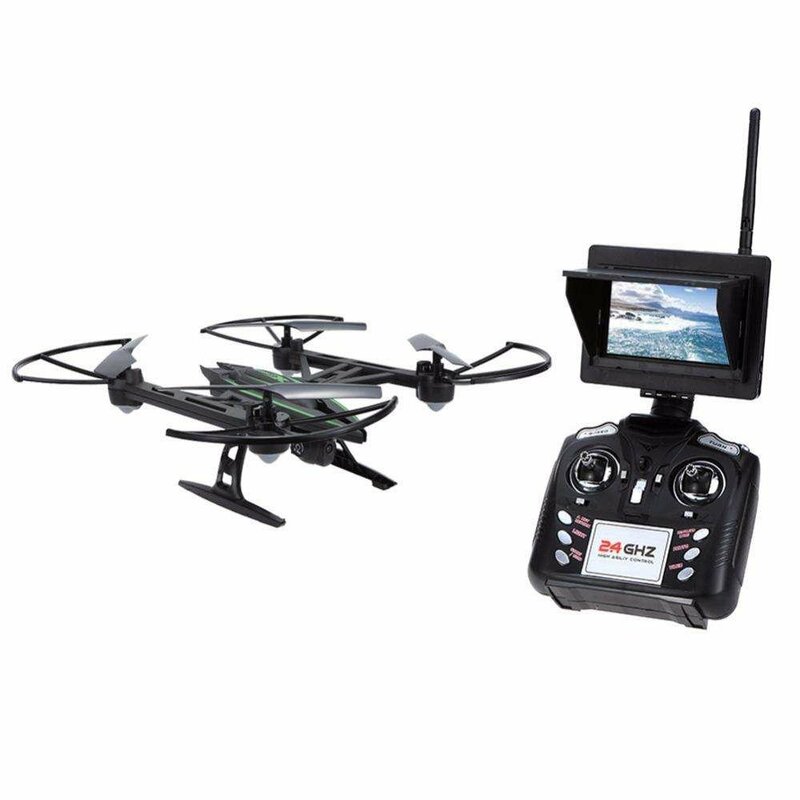 Ideal Drone for novices and competent pilots. 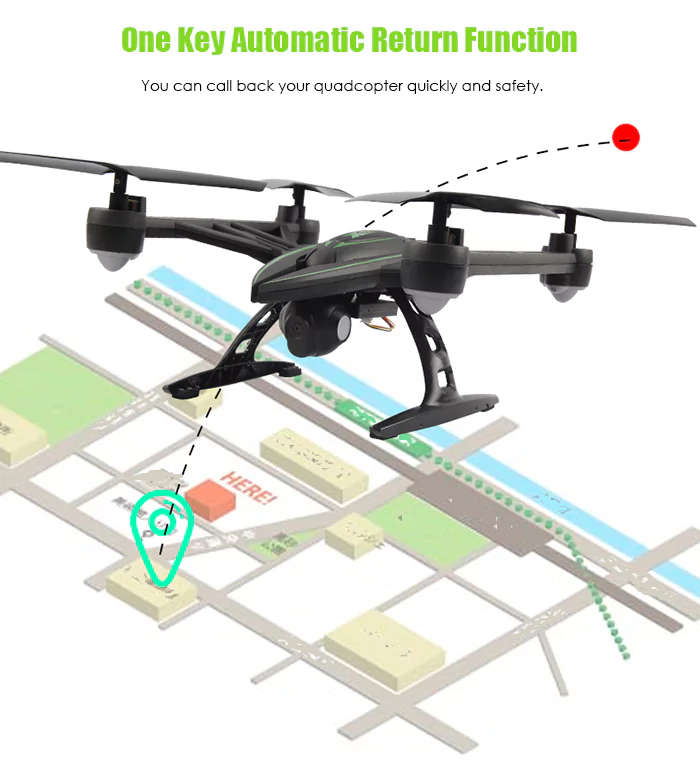 The Predator Drone is packed with the latest features including the Altitude Hold setting which is enabled with the touch of a button which means you can set it to fly at the same height. This is an amazing feature to ensure the best shots and footage. Spares in stock and available.